As Valentine’s Day is nearing, many singles across the nation prepare for the extra impending feelings of loneliness. According to a Census Canada report, some 43 per cent of Canadian seniors are single. 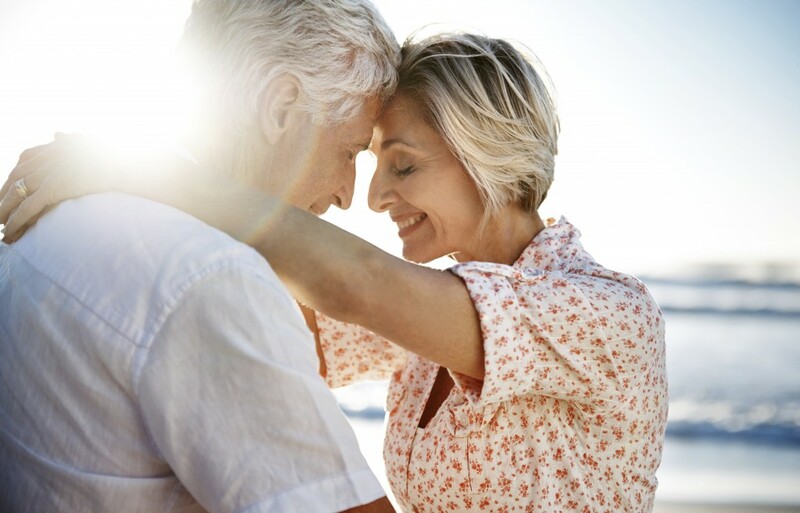 Whether it’s a lifestyle choice, divorce, or death of a spouse, there is a growing desire for companionship as many online dating services have been developed towards a mature clientele. For example, some services only allow individuals over a certain age to join. In this digital age of smartphones, instant messaging, and social media, there’s no wonder why aging adults have turned to online dating. Have you or a friend ever tried it? There are a couple of options you can test first that will allow you to a) learn how to efficiently use the internet and b) to make friends online. This might be a stretch but you can consider online senior social groups that host or organize meet ups as a form of online dating. You can join clubs or community groups that are in your area and attend the occasional mixer or event to meet new people. In the 90s, chatrooms were all the rage – like the café or coffee shop down the street where you’d meet others and discuss the latest news. These days – not so much. However, social media has given us the updated form of chat rooms. For example, you can join a Facebook group with people that share a common interest in a musician or hobby in your geological area. Set up your profile – with honest information. Be careful about the information you share – as is the risk with doing anything on the internet. But you have to be honest. If you can’t stand dogs, there’s no need to describe yourself as a dog-lover to get more profile visits. Don’t feel pressured to respond to every message. Likewise, don’t feel nervous about messaging people that you think you might find a connection with. As with any budding relationship, be clear about your intentions. Don’t lead your connections on if you have no intention of ever meeting them in real life or don’t want anything serious. However, that doesn’t mean you have to tell them you’re only looking for a friend or for another marriage in your initial message. Never, never, never give out personal information like bank information or your social insurance numbers. Identity theft and fraud are commonplace in the world of online dating.